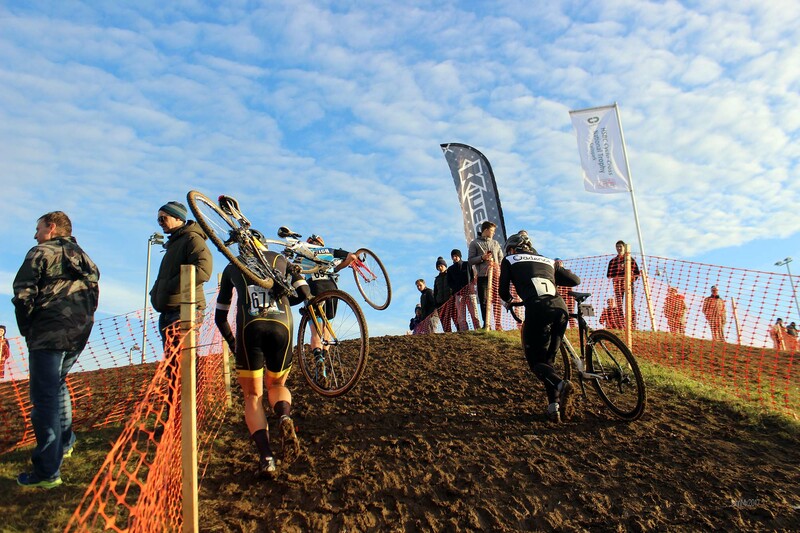 Video and Picture links for the Kinesis UK London and South East 2017/18 Cyclo-Cross League. 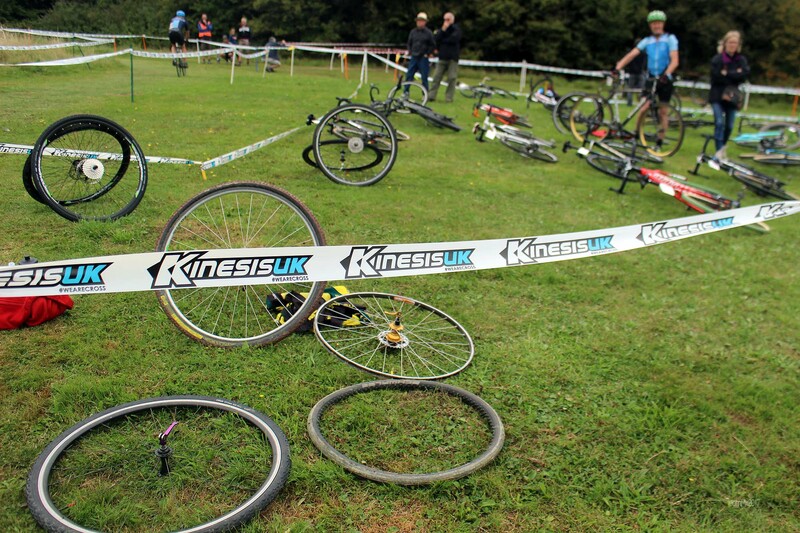 Round four of the Kinesis UK London and South East Cyclo Cross League held at Happy Valley, Brighton on 1 October 2017 promoted by Preston Park Youth CC. Results and I was elsewhere, so no pictures or video from me. 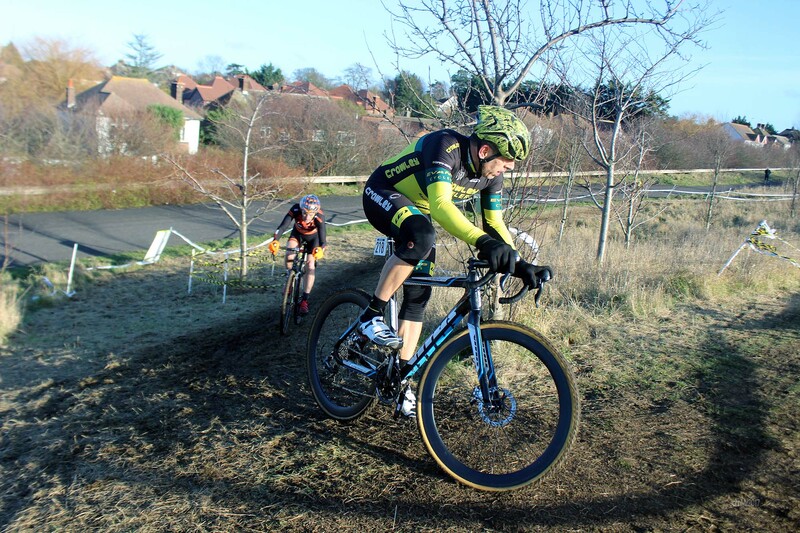 Round six of the Kinesis UK London and South East Cyclo Cross League and round three of the Sussex League held at the South of England Showground, Haywards Heath, Sussex on 22 October 2017 promoted by Crawley Wheelers. 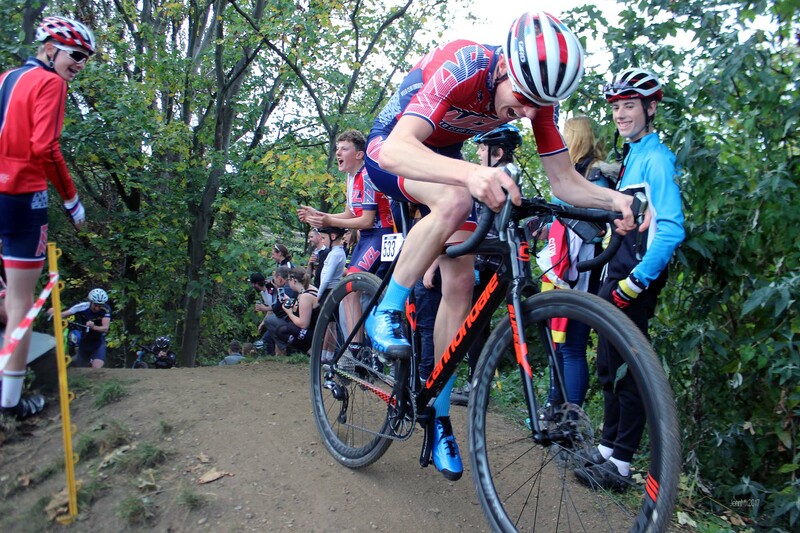 Round seven of the Kinesis UK London and South East Cyclo Cross League and round four of the Sussex League held at Happy Valley, Brighton on 29 October 2017 promoted by Preston Park Youth CC. 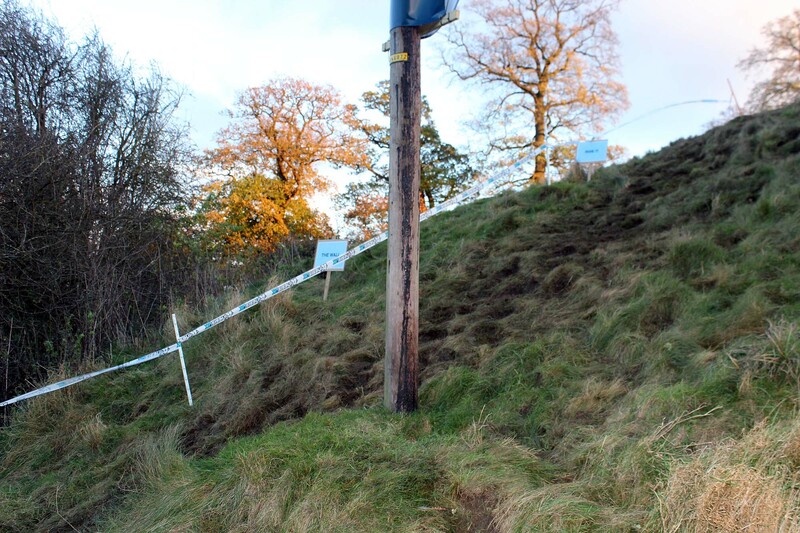 Round ten of the Kinesis UK London and South East Cyclo Cross League held at Penhurst Bike Park, Penhurst, Kent on 25 November 2017 promoted by Westerham CC. 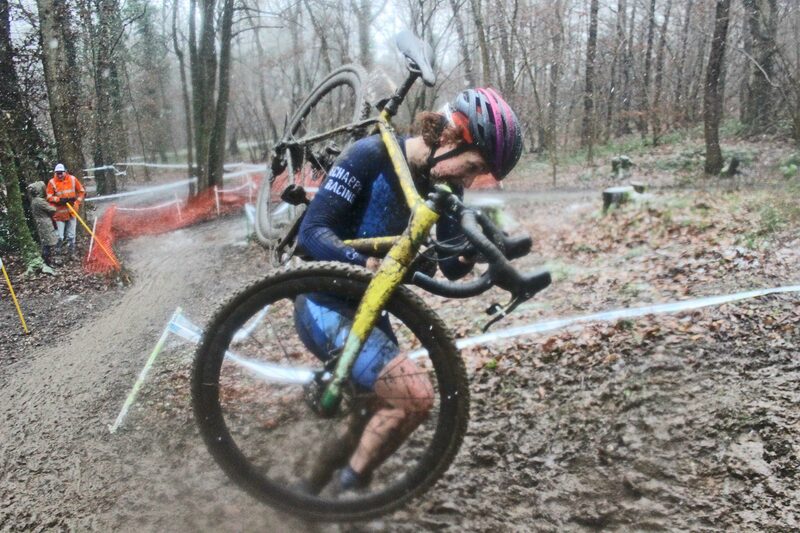 Sadly nothing from me because I was a commissaire at the National Trophy held at Cyclo Park.